Mate Ross Broadstock is organising a To the Strongest Tournament in Cardiff on May 21st. I will coming and hopefully even playing! The scale is 28mm- if you don't have an army Ross, friends and I will be able to loan you one. Because no re-basing is required, it is a great opportunity to dust off that WAB or DBx army that hasn't seen action for a year or two. 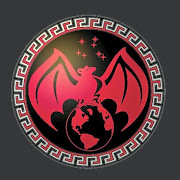 I will assist with writing your army list. There will be a trophy and prizes. 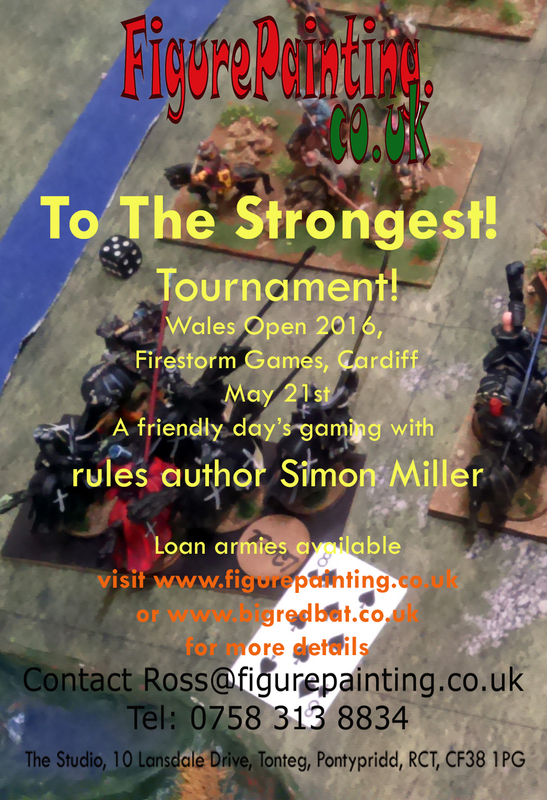 Please contact Ross (at) figurepainting dot co dot uk to register - I look forward to seeing some of you in Cardiff!